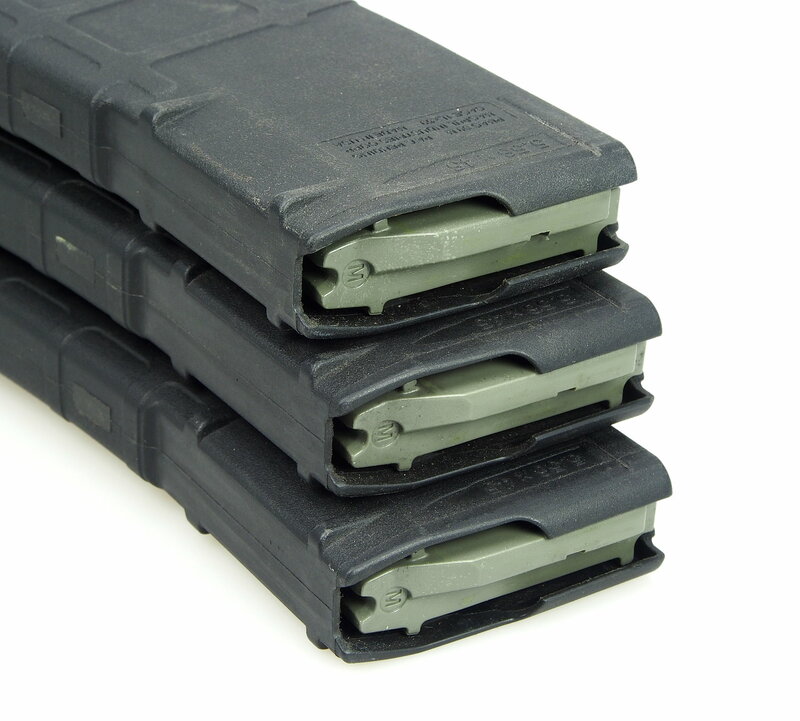 I have three 30 round black Gen2 (M2) Magpul PMAGs up for trade for some 20 rounders. I use my 20 rounders more than anything. I'm pretty sure I've never actually used these in a rifle, however at one time they had some ammo stored in them (for maybe 6 months, max). Being M2s, there are no dust covers. They are a little dusty, and there's some leftover adhesive on one side from where I had duct tape on them (I mark and number my mags this way). But other than that, they are good to go. 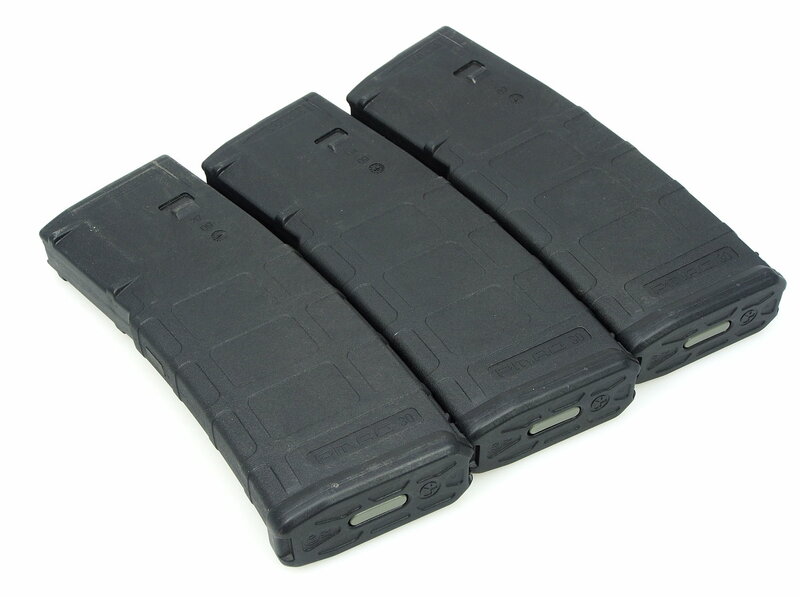 I'd prefer to trade straight up for some similar condition 20rd PMAGs in any color. 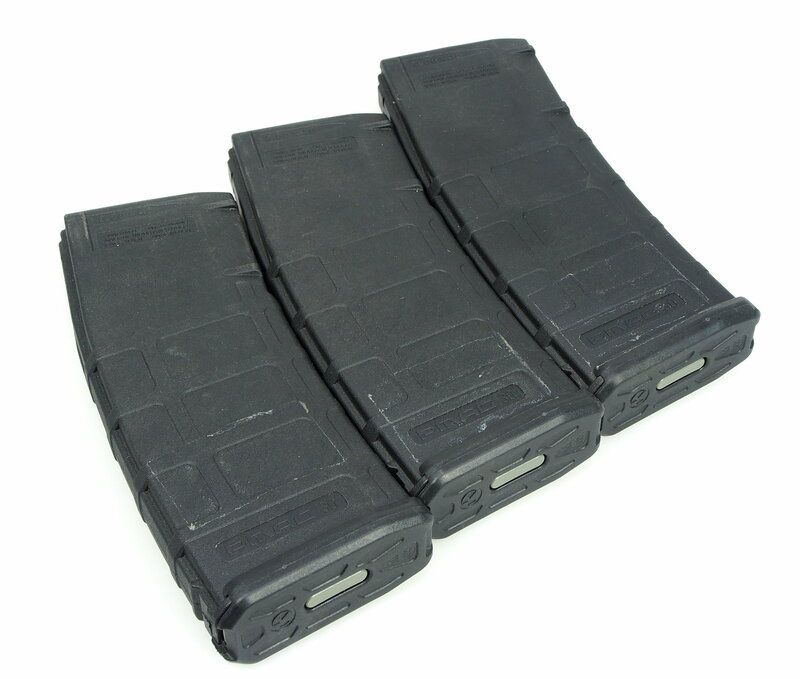 I'll also consider trading for 20rd GI style metal mags, as well as other brands. We cover our own shipping. If yours are brand new, I'll work something out with you. ETA: Email for contact. My IMs are full due to my Gold membership lapsing, will be renewing ASAP.